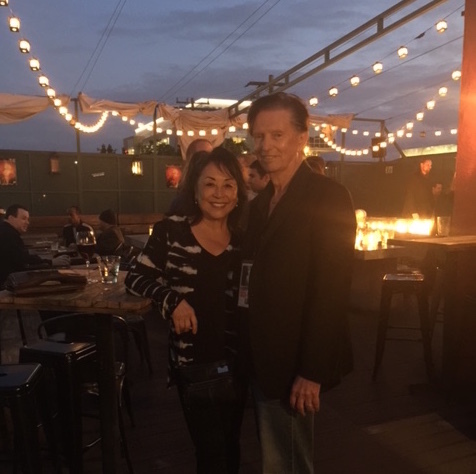 My wife, Margaret, my film partner Ken Hanada, and I attended Sci-Fest LA 2016’s Opening Weekend Party on Sunday night, May 8th, at Hollywood’s historic Formosa Cafe. It was definitely a Hollywood scene complete with swag bags full of goodies. 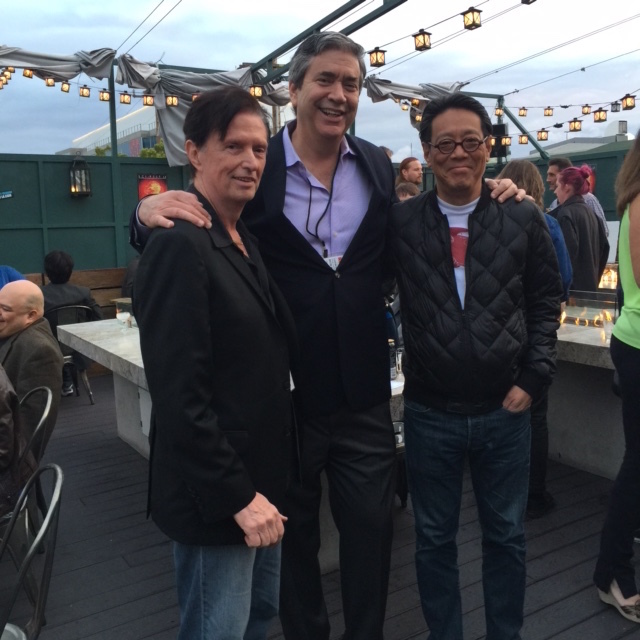 The party was on the roof. Hollywood after dark is almost always more interesting than the daytime version. I had been to the Formosa Cafe many years ago when I went to the premiere of the first script I wrote that got made into a film. The movie shall remain nameless for reasons that will become obvious. It was screened at nearby Paramount Studios. I invited a writer friend of mine along to share the thrill of seeing my name crawl up the screen in a darkened theater. That was the best part. The worst part was the fact that so little of what I’d written actually made it to the screen. As I was to learn, this was not an uncommon occurrence. To add insult to injury, one reviewer highlighted specific dialogue he didn’t like. Lines I didn’t write! Oh well… I was new to the game. I was disappointed. But after a few drinks at the Formosa Cafe and I was once again navigating the sunny side of life. The party was a great place to network and to see old friends. 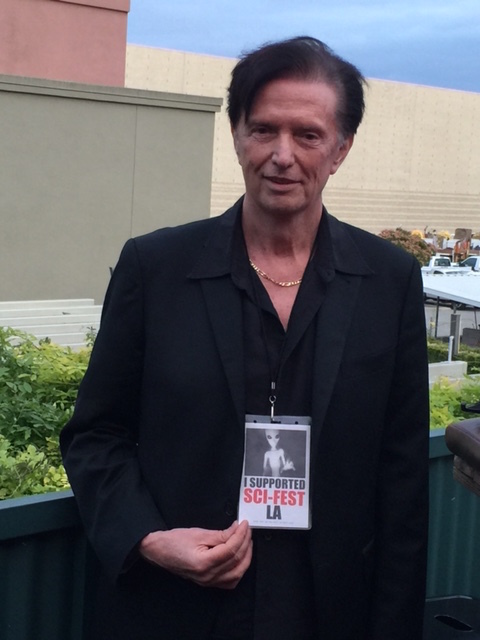 Margaret, Ken and I spent time with two of the three Sci-Fest LA co-founders (producer and entertainment lawyer Michael Blaha, and actor David Bottrell; Lee Costello is the third co-founder). The slate for this year’s prestigious festival is incredible.